alive with the sights and sounds of live regional bands, dancers and singers performing throughout the day. 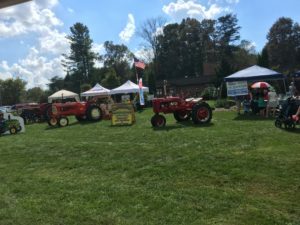 Farm City Day was started in 1955 by the Cooperative Extension Service and Kiwanis International. The Festival highlights the dependency of farm people and city people on each other for products and services essential to modern living. 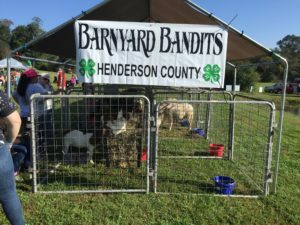 The Farm City program was designed to encourage the exchange of ideas and development of shared activities creating a feeling of mutual understanding and goodwill. In 1986 Farm City Day was moved to Jackson Park. 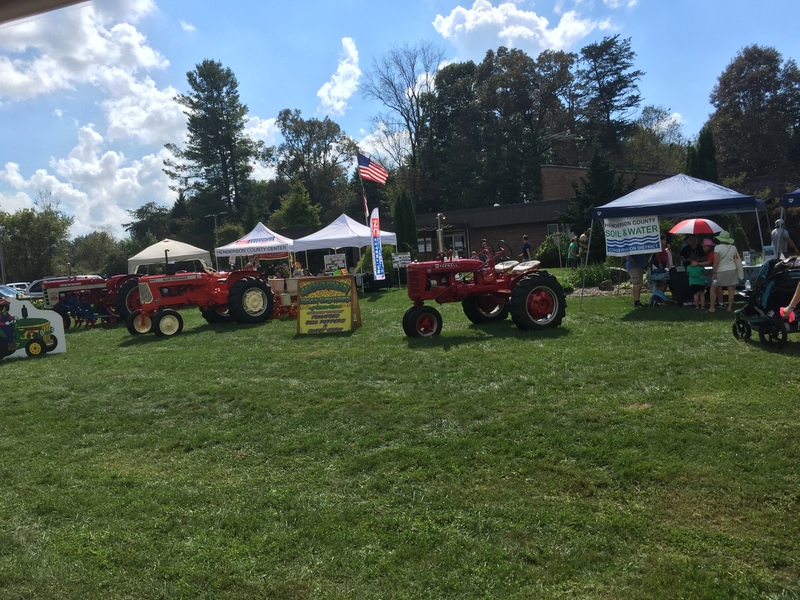 Whether you’re city folks or country folks, Farm City Day will fill your day with fun for the whole family. For information or a schedule of events call the N.C. 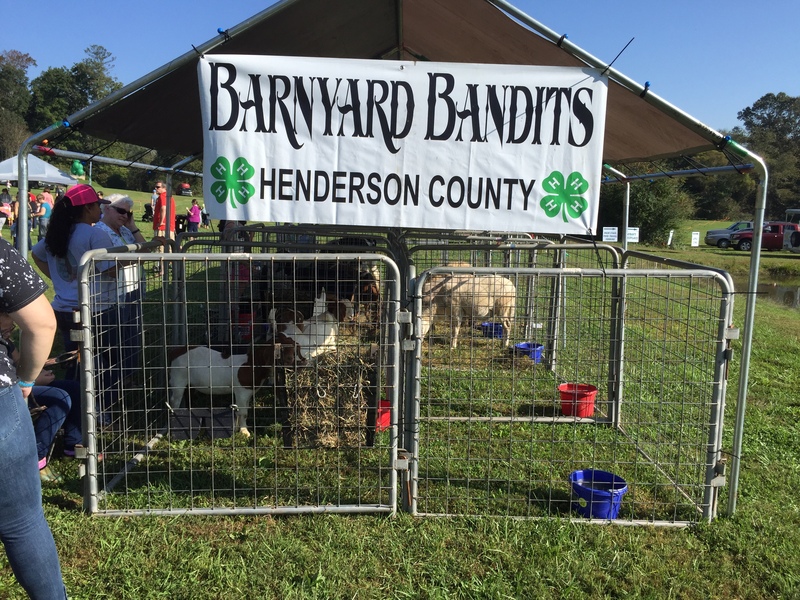 Cooperative Extension of Henderson County (828) 697-4891 or the Henderson County Parks & Recreation Department (828) 697-4884.